Our offices are easy to reach from Ipswich, Woodbridge and further afield; situated on the main A12. 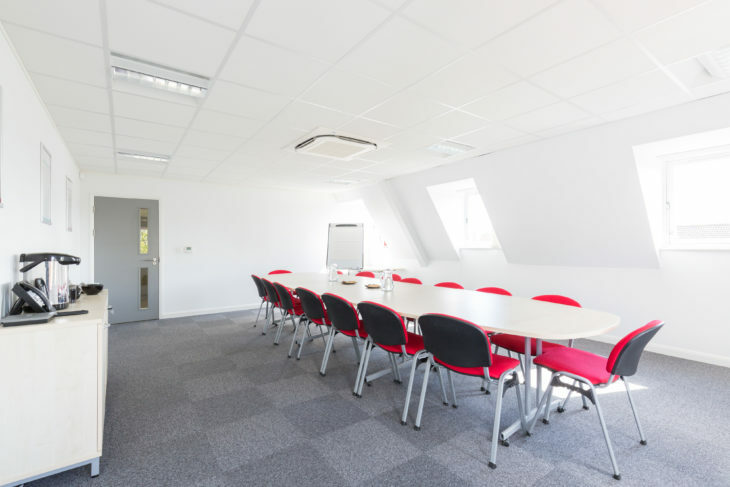 Our main conference room is large enough to hold a meeting of 20 people and is equipped with a whiteboard and flipchart. With prior arrangements, we can provide a projector for you to connect your PC. For any other stationery and equipment, please let us know. We are also able to provide catering for your meeting. Please discuss your requirements when booking and we can provide you with a quote and menu choices. 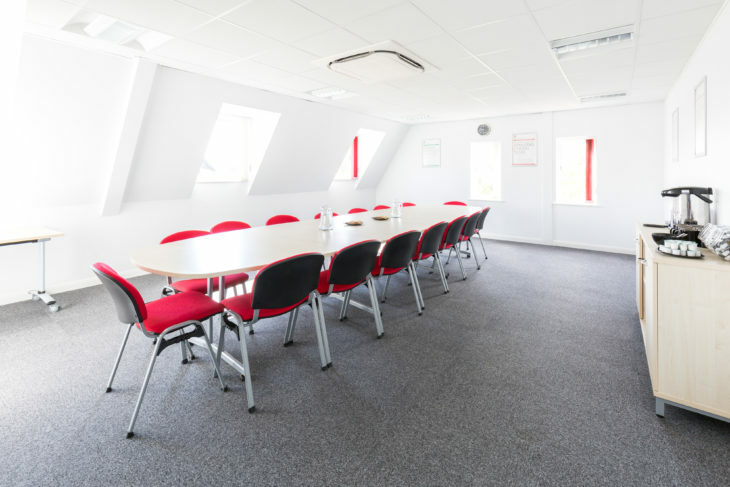 Our large meeting room seats up to 8 people and is equipped with whiteboard and flipchart. For any other stationery and equipment, please let us know. 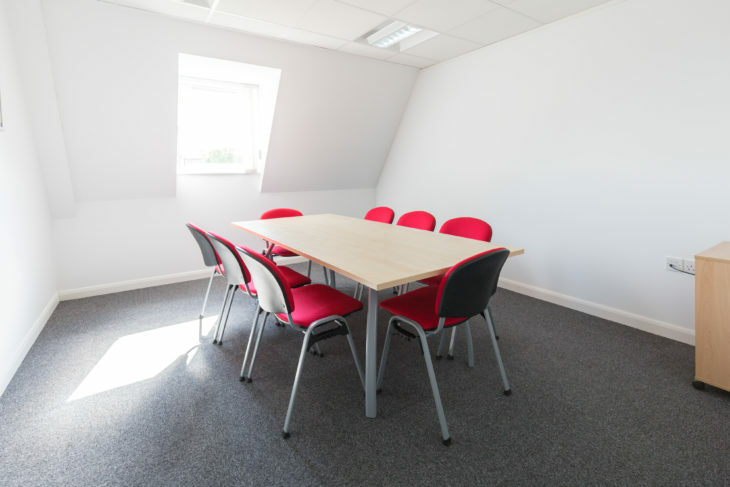 Our interview room seats up to 6 people and can be equipped with whiteboard or flipchart.